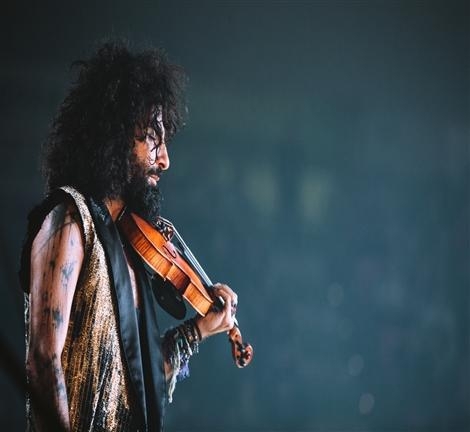 After two intense years of touring with Ara 15, it is now the violin that inspires Ara Malikian for his new repertoire in the album The incredible history of the violin, and where the protagonist is his violin. A violin born in Modena and travelled to Lebanon to meet a small Ara of three years old,and which his father, also a violinist, taught him to play. Friday and Saturday, the concert starts at 22.30. On sunday it is at 19.00. Prices are from €34.